With the unemployment rate at its lowest level in a decade, slack in the labor market has all but evaporated. 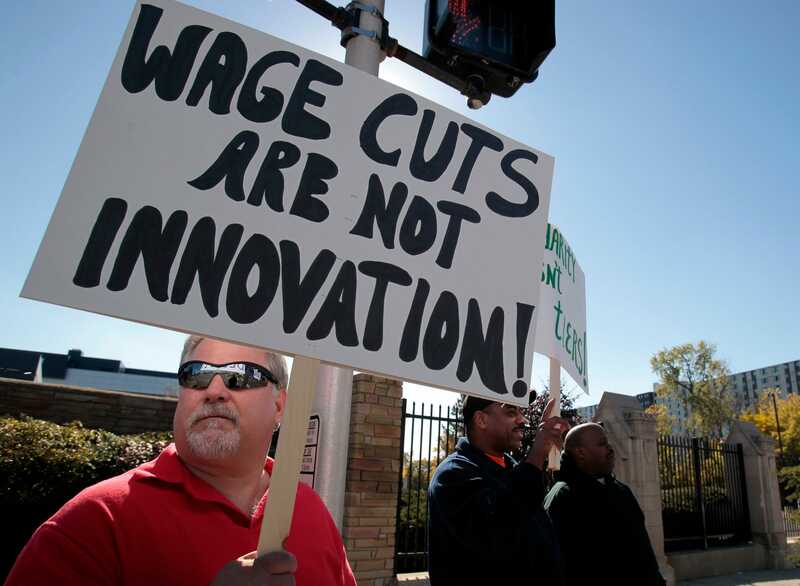 That leaves higher wages as the logical next step in the ongoing cycle of economic expansion. It’s a cruel twist of fate for S&P 500 companies that have successfully resurrected profit growth from a five-quarter recession but now face the prospect of lower margins going forward.